i try to login in with the right details but i get an error. i have a pre-patched version of wlr 8.5. any help? 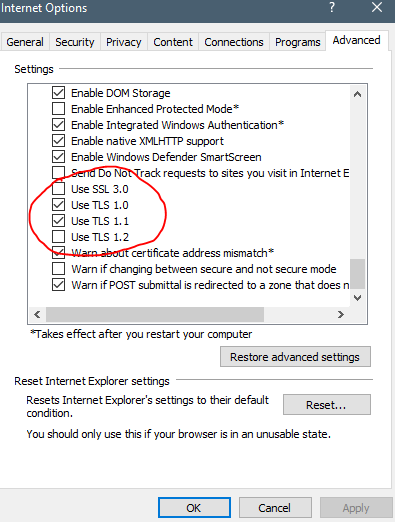 Open internet Explorer, click on settings, and then click Internet Options. Go to advanced and scroll all the way down. Then, change the settings to something like this. Then click apply and press the OK button. WLM 8.5 should be working now. Hope this helps! I’m not really sure what to tell you then.